Marina berths provide the ultimate in easy and convenient access to your boat. 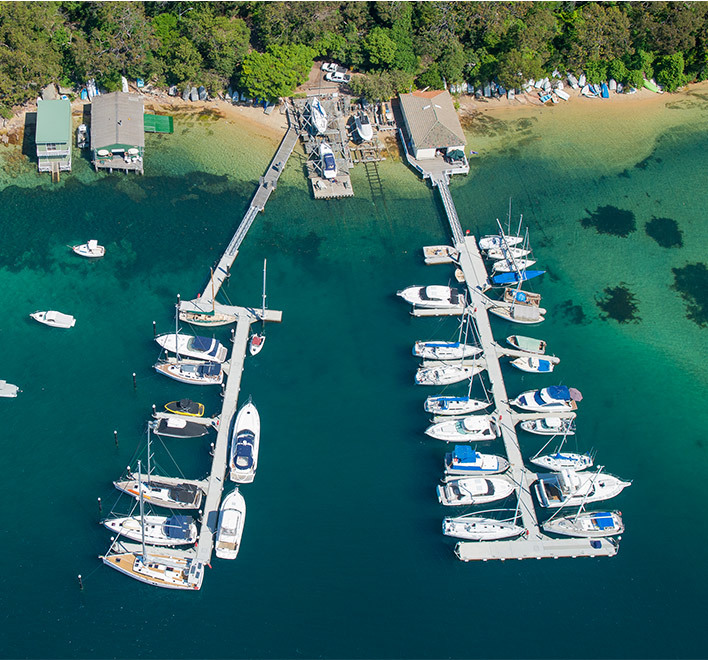 Our marina was completed in 2012 and boasts the most modern berthing facilities on Sydney Harbour. For example additional fendering has been installed at every berth and our staff will provide properly fitted mooring lines to each boat. We have installed the best pedestals for lighting power and water.  The marina also provides a service to ensure all electrical leads meet the Australian Standard. 14 Metre Berths start at $1470 per month, or $15,876 per year. Temporary berths are available depending on demand and prices start from $52 a day.